Today’s work of choice: harvesting cauliflower. 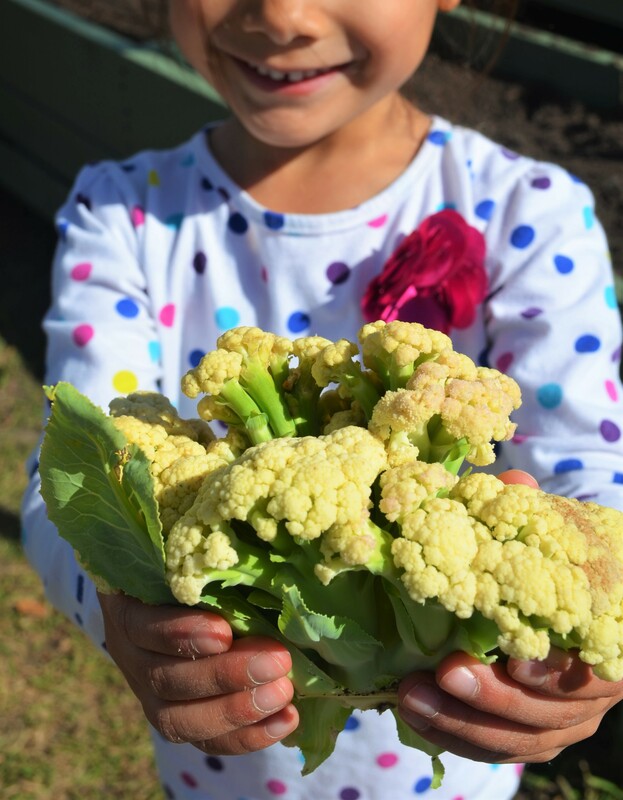 Gardening is an outdoor extension to our students’ work cycle. 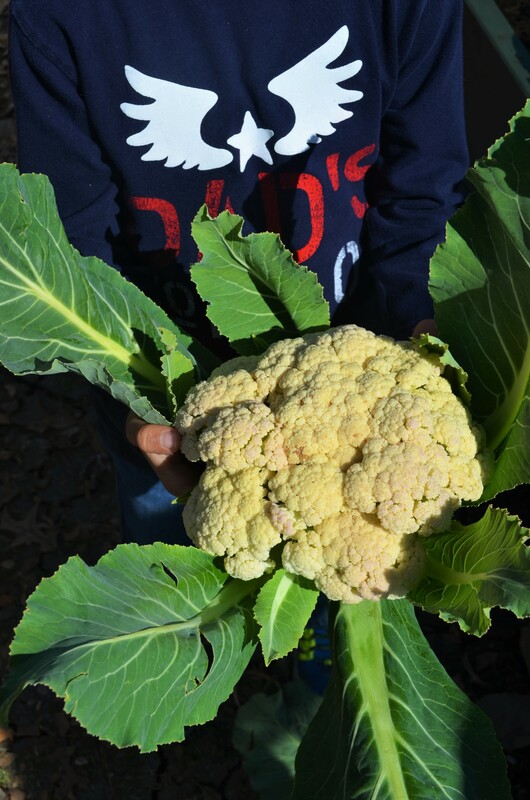 Maria Montessori emphasized, “the land is where our roots are, the children must be taught to feel and live in harmony with the earth.” Our gardens are lush with lettuce, cauliflower, flowers, and various roots. 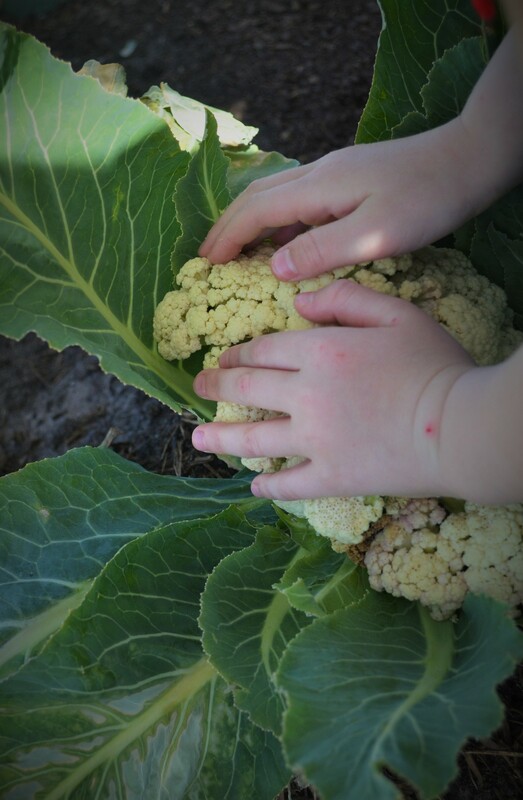 The children harvested the cauliflower, washed it, cut it and then steamed it for lunch this afternoon. What a joy it was to prepare for one another the “veggies” of our labor!